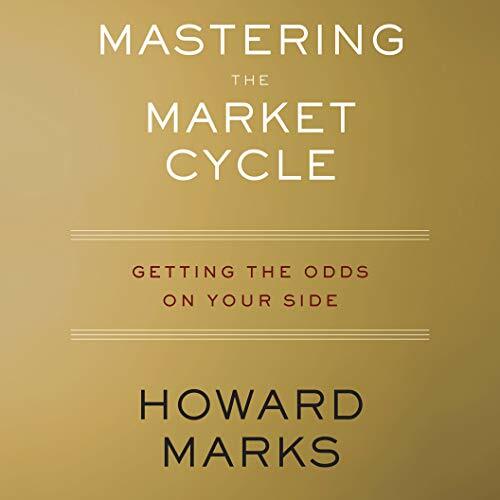 Showing results by narrator "Howard Marks"
During the mid-1980s, Howard Marks had 43 aliases, 89 phone lines, and owned 25 companies throughout the world. Whether bars, recording studios, or offshore banks, all were money-laundering vehicles serving his core activity: dope dealing. 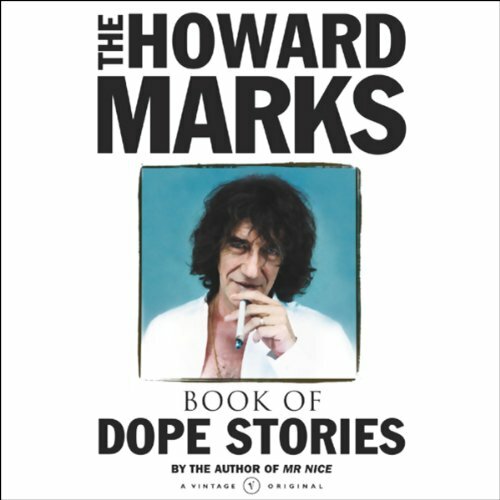 Howard Marks' Book of Dope Stories will take you on an electrifying journey through the discovery, consumption, and trade of mind-altering substances. Since the Stone Age, drugs have been sniffed to induce sleep, mixed to cure ills, swallowed to stimulate creativity, snorted to increase sexuality, popped for the hell of it and smoked to see God. Natural or synthesized, they have been smuggled for all kinds of reasons from saving the world to becoming stinking rich. 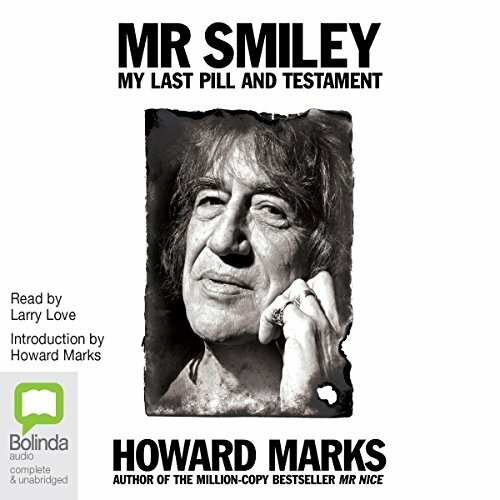 The last pill and testament from Britain's most famous and well-loved drug smuggler, Howard Marks. 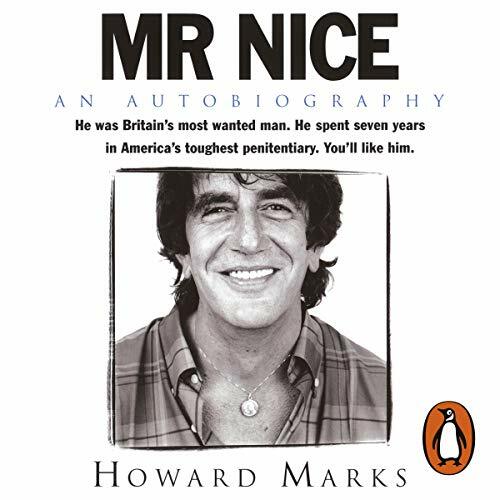 Howard Marks is the most famous drug smuggler of his age and a hero to a generation. 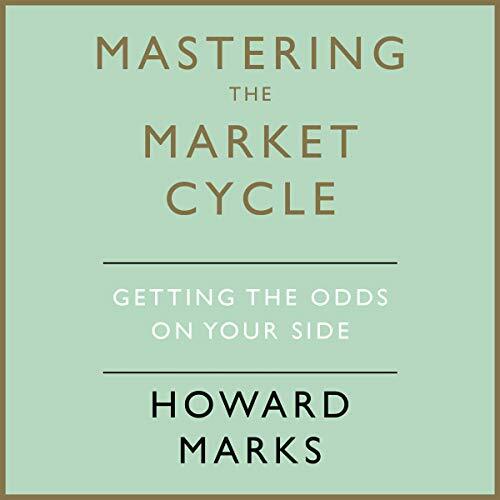 On his release from one of America's toughest prisons, Howard made a promise to himself to go straight. No more drugs, no more smuggling, no more fake passports. He would retire to a quiet life with his family in the Balearic Islands of Spain. It didn't quite work out that way.